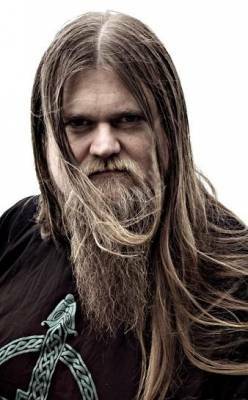 Ivar Bjornson does not need an introduction; all of us know him as the guitarist (and in some albums the keyboardist) of Enslaved. He earned this status by hard work and devotion to extreme music. But how did he start and what kind of influences did he experience during his younger years? Ivar Skontorp Peersen – or Ivar Bjornson as we know him – was born in 27 November 1977. He grew up in Haugesund and he started to listen to rock music already at the tender age of 5. The starting point was a KISS cassette that was a gift from his grandpa on Christmas; from then on Ivar found his way. As the years passed by, Ivar discovered new and heavier bands. “The Last Command” of WASP served as a bridge to metal for him. It was the first album he bought and the reason was its cover: Blackie Lawless at the top of a hill holding a flag and surrounded by human bones. He bought it without a second thought, and he decided on the spot that this would be the kind of music he would listen to from then on. However, the glam element was a huge turn-off for him, and eventually it pushed him away from the genre. He spread his musical horizons by listening to other bands such as Anthrax and Venom. Still, it was Bathory who “showed him the light”. His love for these bands was so great, that he wanted to share his cassettes with the other kids at school. Sadly, they were not interested in metal, so he felt a little lonely. The fact that he could not share his taste for music with his schoolmates was not enough to get Ivar disappointed. He moved on to create a band with friends. One day, while he was rehearsing with Obnoxious (his first band, which was “an Anthrax rip-off” according to him) in a studio, he got paid a visit by some kids – they had noticed his guitar abilities as they were rehearsing in the next room – and decided to meet him. Once they met him, they were taken by a huge surprise, as he was much younger than them. That fact did not avert them from asking him to form a band together with them. One of them was Grutle Kjellson, who had already met Ivar in a concert (April of 1991 – he was stagediving and he landed on Ivar`s head). Ever since then they have been together in a big musical journey. The newly formed band Phobia did not last too much. 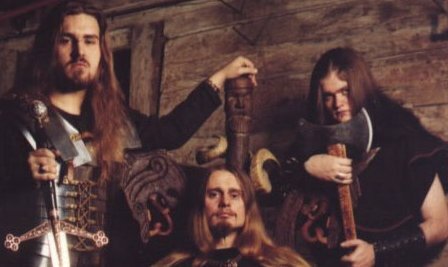 Subsequently, they decided to move away from Death Metal to Black Metal and so Enslaved were formed in 1991; the name was taken by Demonaz Doom Occulta of Immortal after the demo track “Enslaved by Rot”. 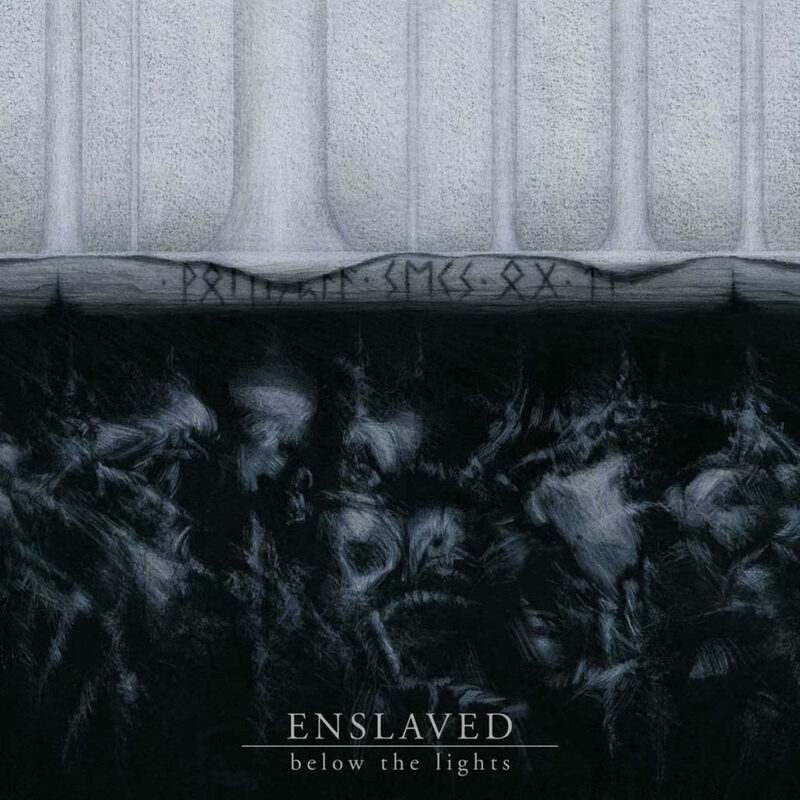 Enslaved is a band that has been pushing the limits of the extreme genre successfully from its birth until today, gaining more fan base with every album. The sound of the band progressed throughout the years. In general, three periods can be discerned; the first starts with the band`s first album “Vikingligr Veldi” (1994 under Deathlike Silence Productions), which is pure Black Metal with Viking influences. The band remained loyal to this style until “Blodhemn” (1998). But as the years were passing by, the band started to get more and more progressive influences. The first time there was a big change to their musical style, incorporating progressive elements quite frequently to their sound, was with the album “Mardraum – Beyond the Within” (2000). This blend remained unchanged until the album “Below The Lights” (2003). This album marks the end of the second period, as the drummer Dirge Rep parted ways with the band, leaving Ivar and Grutle the sole founding members still left in the band. The third period starts with the next album “ISA” (2004), in which progressive elements become even more dominant. The band has kept this style to this day, pushing it forth in every new album. Ivar names as early influences of the band Mayhem, Darkthrone, Master`s Hammer, Tormentor, Celtic Frost, Bathory, Kreator, Sodom, Destruction, Sarcofago and Rotting Christ. Later he added bands such as Pink Floyd, King Crimson, Rush, Genesis and Led Zeppelin to the musical DNA of Enslaved. In addition, Ivar sites Klaus Schulze (an electronic / ambient musician) as one of his influences, as he feels that ambient music has the same madness and vibration that metal has. The songs were in the mother language of the band as well as Icelandic on their first album. 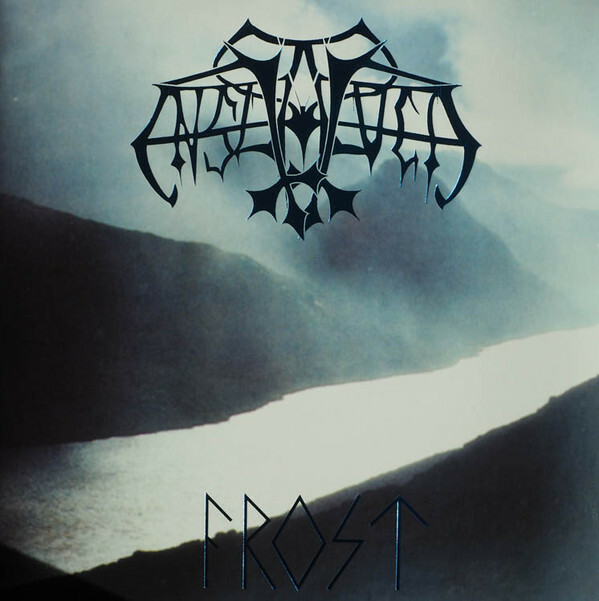 In the next album (“Frost” 1994) English lyrics start to make their appearance. As the years were passing by, more and more songs were in English. The themes of the lyrics are about mythology (especially the Norse mythology), nature, Vikings and spirituality. Something to be noted is that the lyrics are not about Satanism – the band members had no commitment to any satanic ideology after all. However, Ivar enjoys reading occultism. Not only that, but he furthermore enjoys reading mythology as well as scientific stuff. His readings have shaped him into a skeptical person, not believing in any religion, but only in science. To this day, Enslaved count 14 studio albums, 3 Eps, 4 Splits, one Compilation and two singles. They are without question one of the most creative and respectful bands that were formed in Norway, always trying to take a step forward in every album they record. Ivar’s creativity did not rest solely on Enslaved. He formed other projects in parallel, releasing music that in cases was just as influential as Enslaved. Ivar also was a founding member of the Black / progressive band Borknagar, but not as a guitarist. He was their first keyboard player, taking part in their first three albums: “Borknagar” (1996), “The Olden Domain” (1997) and “The Archaic Course” (1998). All of them are highly influential albums in the Black Metal genre. Something to be noted is that in the first album other also well-known musicians are participating, such as Infernus from Gorgoroth, Krystoffer Rygg from Ulver, Grim from Immortal and of course the band’s leader Oystein G. Brun. Ivar and Grutle were joined together again in the musical project Trinacria, named after by the symbol of the dollar bill and occult literature. The band has released only one album: “Travel Now Journey Infinitely” (2007). It is unknown whether they will record or perform live again. Ivar created an ambient band inspired by the Tangerine Dream, Klaus Schultze, Conrad Schnitzler as well as contemporary ambient music like Norwegian one-man-band Biosphere and even electronic/industrial-driven metal like Godflesh. The band has released only one album (Hydrogen – 2017). In this two-man project, the folk element takes the lion`s share. Still, metal elements from Enslaved are present. 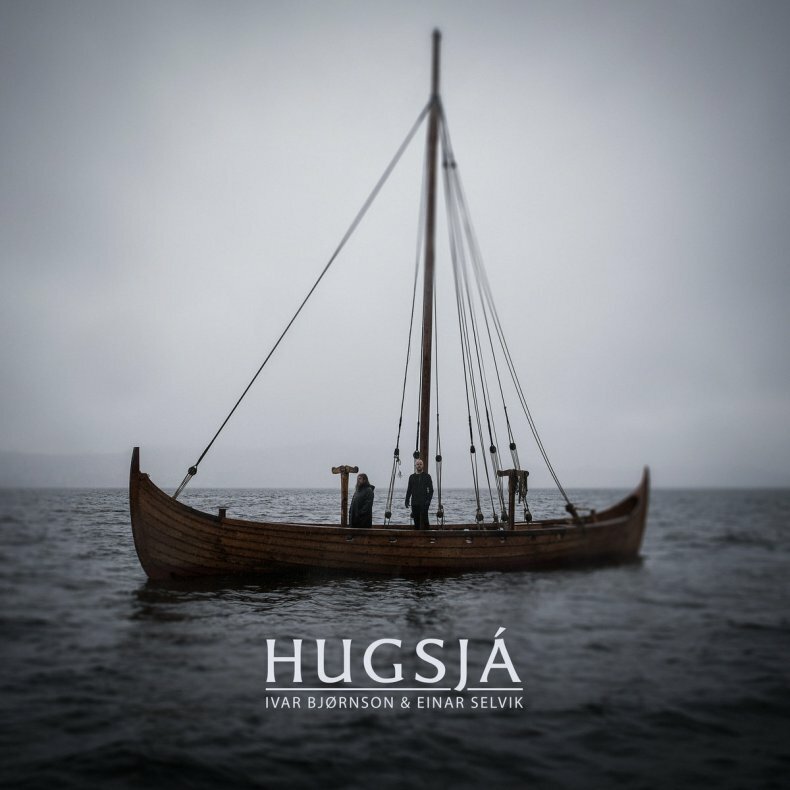 The band has released two albums so far: “Skuggsjá – A Piece for Mind & Mirror” (2016), which contains some black metal elements, and “Hugsjá” (2018), which is pure folk. This band was born just to make one appearance in Roskilde Festival 2007 in Denmark. However, the band played again in Carling Leeds Festival on 23/08/07, as well as the Wacken Open Air festival in Germany on 1/08/08. Their live performance was accompanied by Norwegian short horror films. Sadly there is no album release or any news whatsoever concerning the band’s status. Ivar joined the two-man project of John Hegre and Lasse Marhaug for two albums: “Metal Music Machine” (2006) and “Metal Music Machine 2” (2010). Ivar has been a guest in two albums as a keyboardist, on “Destroyer or About How to Philosophize with the Hammer” (more particularly in the song “The Devil, The Sinner and His Journey”) and on “Incipit Satan” (for the whole album). 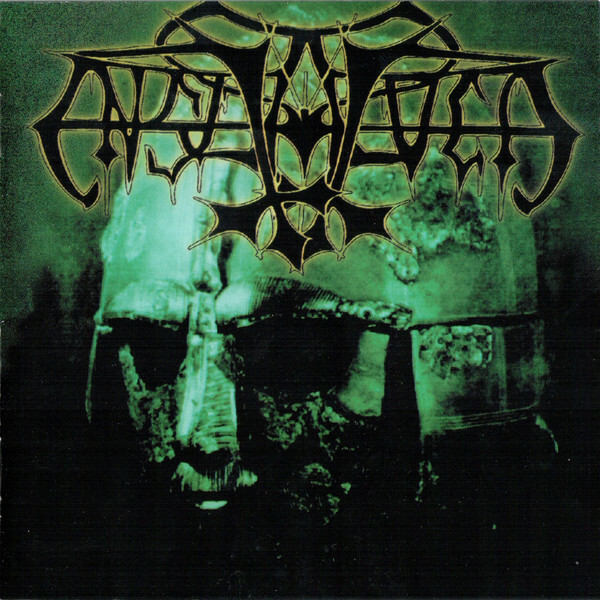 Enslaved`s first album is perhaps the one that is closest to the Black / viking sound than any other album of their career. The band is hungry to prove their worth and unleashes songs with great Black Metal riffs, combined with an atmosphere that completes an album that stays in history. All the lyrics of the album are in Icelandic, except “Heimdallr”,which is in Norwegian.  The album was released under Euronymous`s label “Deathlike Silence Productions”. As Euronymous was killed before the release of the album, the band dedicated the album to him. All songs except “Heimdallr” are longer than 10 minutes. “Below the Lights”, being the best album of the second period of the band, also marks this period’s end. In this album the band formed the perfect balance between the Black / Viking and the progressive sound, with great atmosphere and Black Metal / Viking riffs blended with progressive rock spirit. This musical blend by Enslaved gave the music lovers even beyond the Black Metal genre no other option than to bow to them. This is the last album with Dirge Rep, who started to felt uncomfortable with the music direction of the band since the previous album. The runes on the cover reads “Voluspaa Seks og Ti” which probably refers to strophes six and ten of the Völuspá, the most well-known poem of the Poetic Edda, describing the beginning and the end of the world. This is the last time Ivar plays keyboards in an Enslaved album, until “Axioma Ethica Odini” (2010). 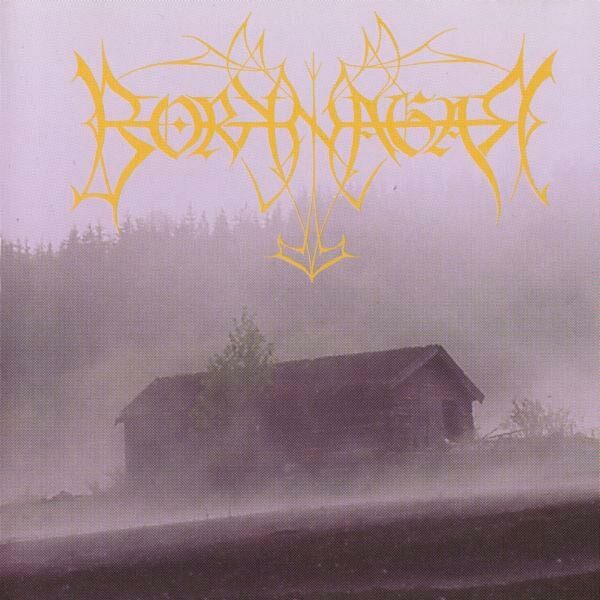 Borknagar contained even more progressive elements in their third album than their previous, with epic highlights at the same time. 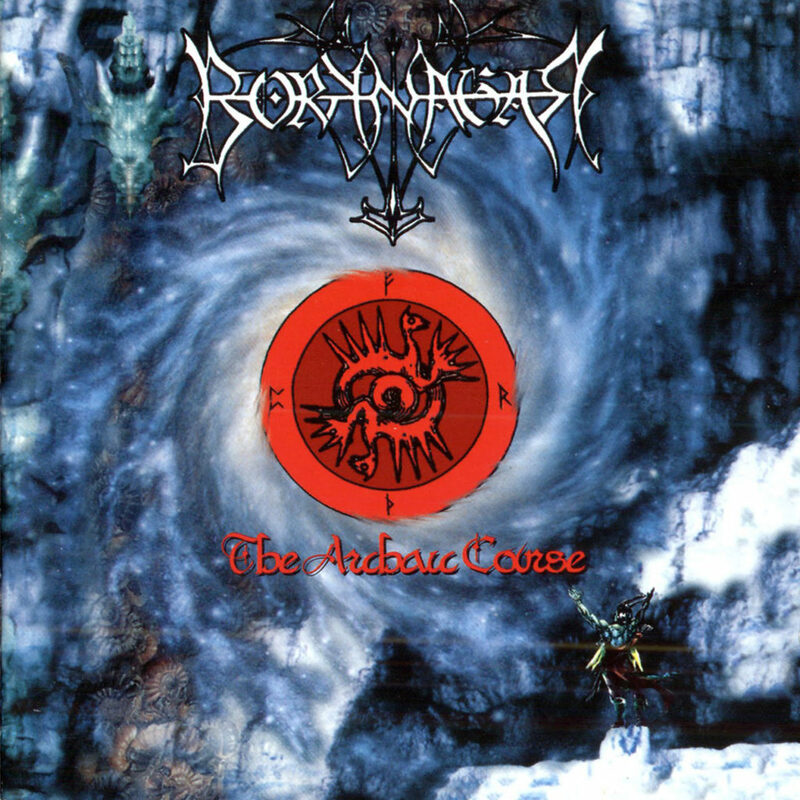 The majestic vocals of Vortex in combination with the great atmospheres of Ivar`s keyboards and the frenzied riffs created an album that not only continued Borknagar`s series of great albums, but also established them as a great band in the genre. This is the last album for Kai K. Lie, Ivar Bjornson and Grim together. Grim committed suicide by drug overdose. This is the first album with ICS Vortex and Jens F. Ryland. There is an acoustic version of the song “Oceans Rise” in “Origin” (2006). The song “My Domain” from “Universal” (2010) was actually intended to be included in this album.